Dimensions are 1/8" x 1-1/4" x 12"
Steel is sold in full 1 foot increments. The longest single piece we ship is 3 feet. Call us for special arrangements if you need longer sections. Additional shipping charges will apply. 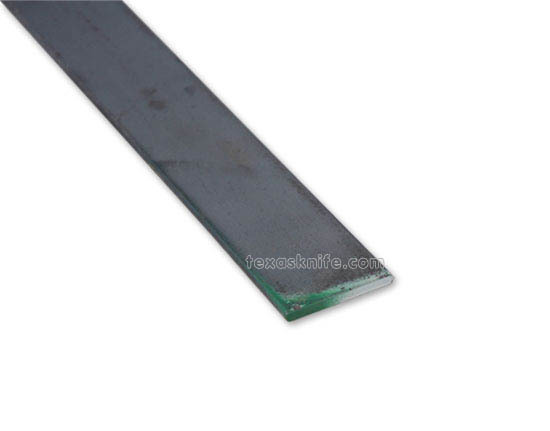 This steel is annealed and mill ground. It needs to be oil quenched. Spacer - Vulcanized Paper - Grey - 5" x 10"